It is becoming increasingly likely that Samsung will announce a new smartwatch on stage alongside the Galaxy S10 at its Unpacked event in San Francisco later this month. The wearable, expected to be called either the Galaxy Watch Sport or the Galaxy Sport Active, will be a replacement for the Gear Sport which launched back in 2017 as a fitness-focused smartwatch. 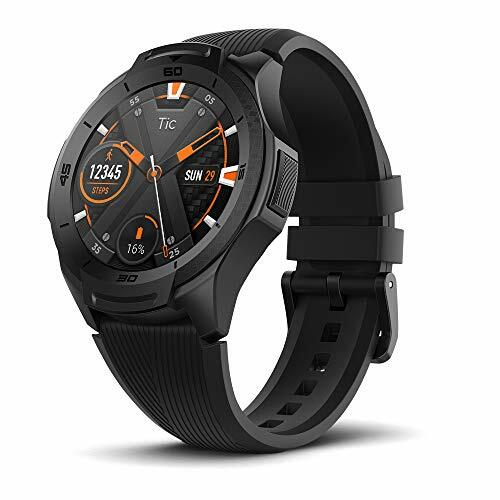 A new leaked image, below, was published by 91Mobiles this week and shows Samsung is making a drastic design change for the Galaxy Watch Sport/Active, as it does not feature a rotating bezel. 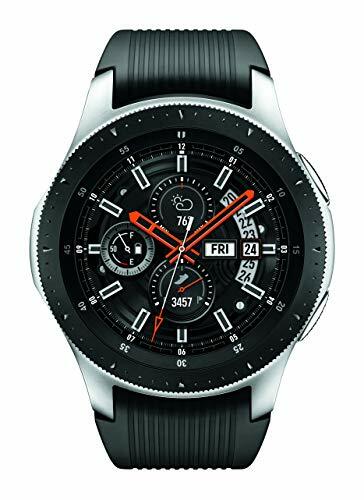 Even since the Gear S2 from 2015, Samsung has fitted its smartwatches with a rotating bezel which is used to scroll through the in-house Tizen operating system. It was a neat solution and meant wearers didn't have to swipe and tap at the small touchscreen, obscuring the screen and leaving fingerprints behind. But, if this design proves to be accurate, the next Samsung watch will not have this feature. This leads us to wonder if it will run Tizen at all, or if Samsung is making the switch from its own watch software to Google's WearOS. 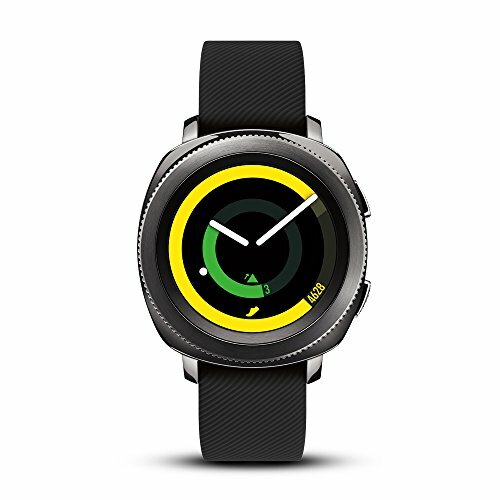 The render shows a smart, stylish looking wearable with circular buttons at two and four o'clock, a brushed metal case, strap lugs and buckle, and what appears to be an exercise-friendly rubber strap. The overall look is far more premium than its predecessor, the Gear Sport, which offered a wide range of fitness features but looked and felt cheap compared to rivals like the Apple Watch. The design here also looks very similar to one published by the often-accurate @OnLeaks Twitter account a month ago. According to the leak — and matching earlier rumors — the watch will have activity and fitness tracking, a heart rate monitor, and integrated GPS for tracking your runs without needing a connected smartphone. There will also be water and dust resistance, and we can expect to see an element of sleep tracking too, and NFC for payments via Samsung Pay. According to an earlier report, the watch will be sold in black, silver, green and rose gold. We know the device is getting close to launch, as it has been spotted passing through the FCC, which is a requirement before products with radio transmitters can go on sale in the US. 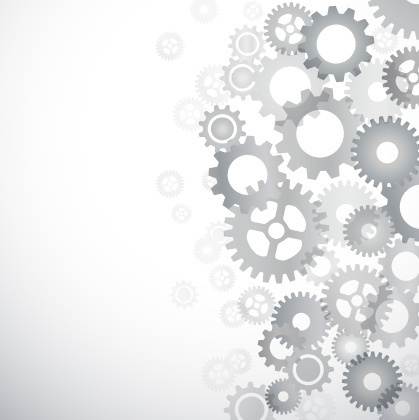 Manufacturers tend to leave this process until close to launch, as it often involves details of the product being made public. With Samsung hosting an Unpacked media event in San Francisco and London on February 20, it is increasingly likely that the new watch will be revealed there, alongside three models of Galaxy S10, and potentially Samsung's first folding smartphone too. Failing that, Samsung could announce the watch at Mobile World Congress, which takes place in Barcelona the following week. 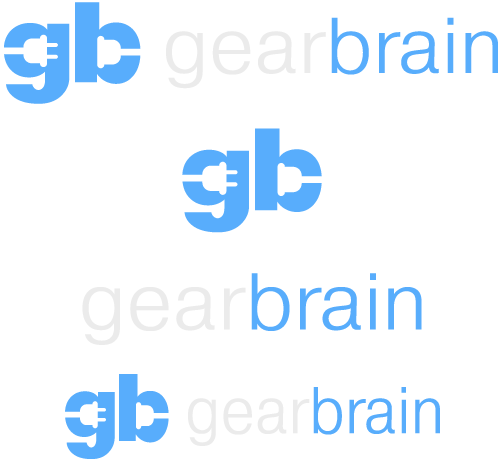 GearBrain will be at the London Unpacked event and MWC, so stay tuned for all of the news and our hands-on first impressions of everything Samsung announces.